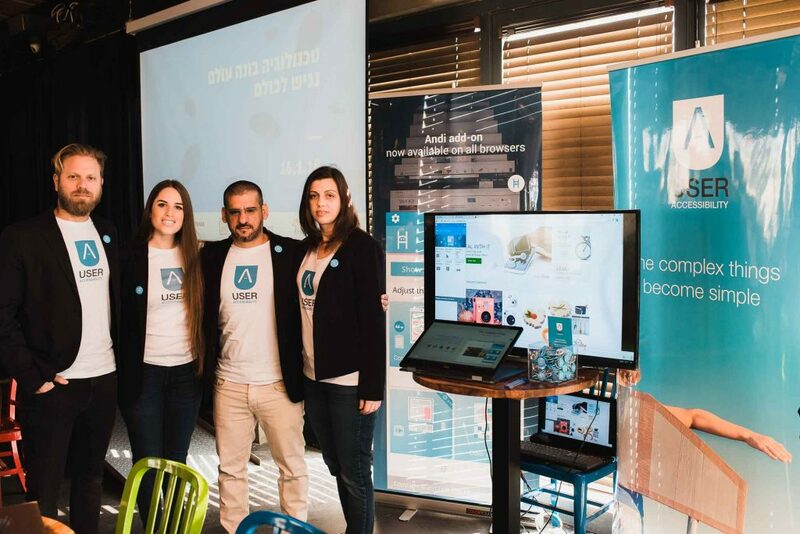 Beit Issie Shapiro, PresenTense Israel, and Wix hosted the A3i LEAP Demo Day entitled "Technology Builds an Accessible World" at the Tel Aviv Port , showcasing new technologies for people with disabilities developed by start-ups which our accelerator program supported in the process of going to market. A3i LEAP is the world's first accelerator program, selecting the best start-ups from a wide and distinguished pool of applicants for their promise and vision. We provided these start-up companies with the tools to help them scale up their innovations, and bring new assistive technologies to the world for the benefit of people with disabilities. 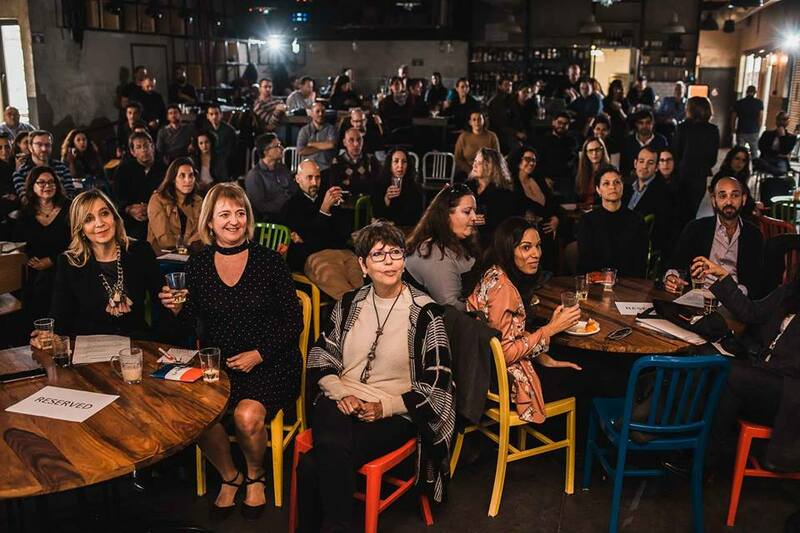 The event also marked the graduation of select start-ups from the accelerator program, bringing their products and innovative solutions one step closer to market. 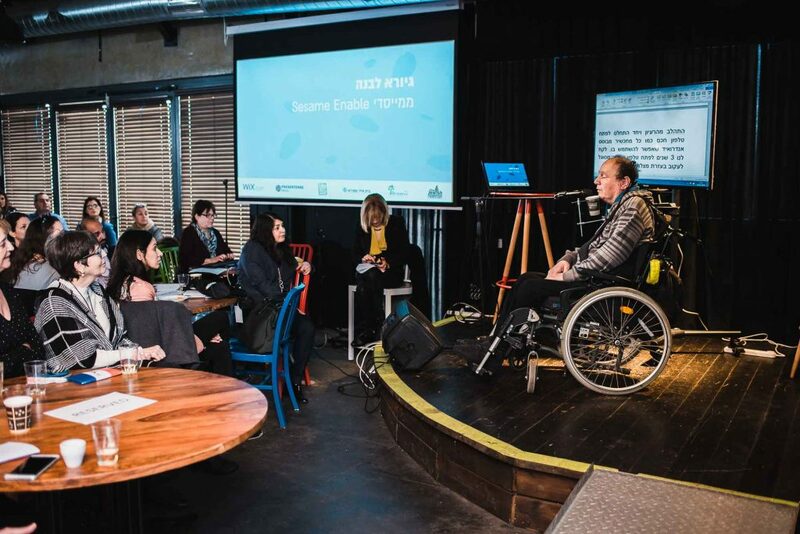 Under the guidance of Linoy Bar Geffen, LEAP and A3i graduates - Accelerators of Integration in Israel - unveiled the world's first "scaling" program for start-ups developing technologies for people with disabilities, showcasing their developments. 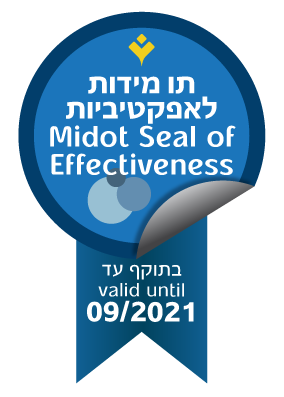 In addition, Wix introduced its new platform, which allows the construction of accessible websites and prodiving accessibility to existing sites. 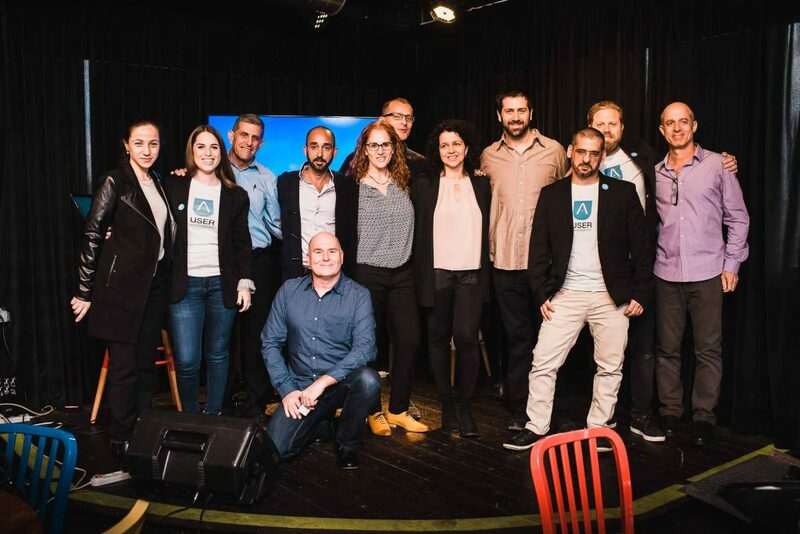 Speakers included Jean Judes, Executive Director of Beit Issie Shapiro, Nir Zohar, President of Wix, Rachel Shaul, PresenTense CEO, Attorney Ami Palmor, Director General of the Ministry of Justice, Nir Horesh, Director of Accessibility at Wix, Adv. 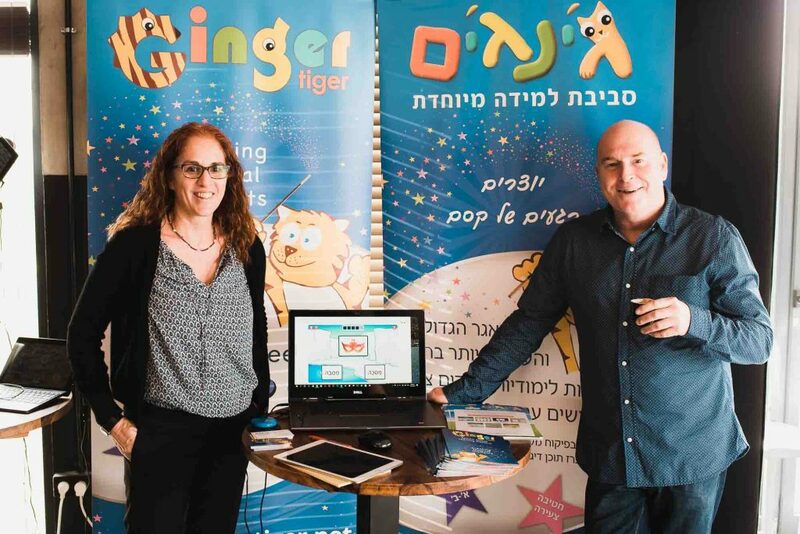 Eitan Israeli, the legal advisor and member of Wix management, Giora Livneh, one of the founders of Sesame Enable - a touchless smartphone, and others. 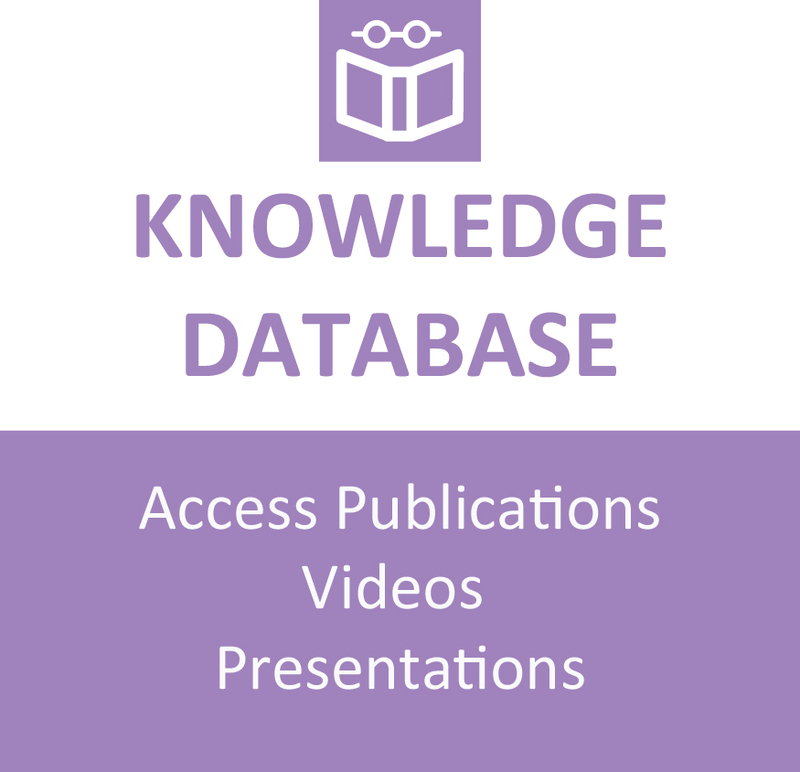 Congratulations to our graduates, building accessibility through technology!